Shooting truly wild birds in a truly wild location is what makes woodcock and snipe over pointers so exciting. Besides being home to a resident population of woodcock, the Isle of Lewis in the Outer Hebrides is on the Scandinavian flightpath, luring the birds in number to shores warmed by the Gulf Stream. It’s a rural myth that woodcock live exclusively in the trees. In the Outer Hebrides long heather provides cover, making these challenging birds a sporting target when flushed by pointers on the open hill. The second punch in this left and right is provided by the smallest bird on the British quarry list, the snipe. The combination of speed and diminutive size makes it among the most testing of birds. With nothing but open ocean between them and Canada, the Hebrides are a paradise for both of these elusive species. The islands have 15% of the UK’s freshwater area and only 1.3% of its landmass – circumstances best described as wet, wet, wet even on the driest of days. 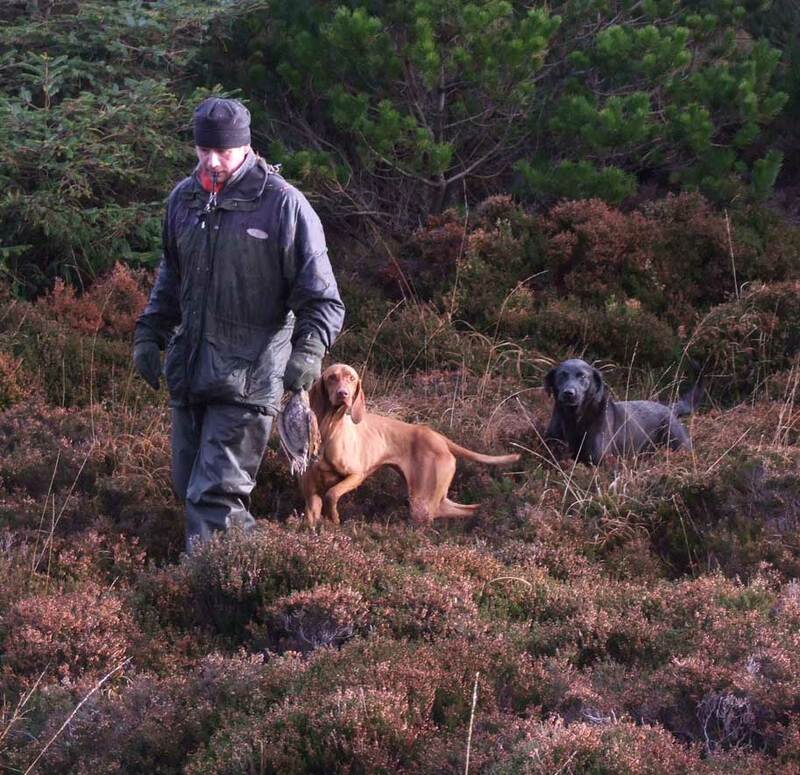 The perfect conditions for woodcock and snipe impose their own demands on guns: comfortable waterproof footwear, spare socks, keen aim and the fitness to keep up with the dogs’ noses. Traditional clothing is tweed suit including breeches: more relaxed than driven days walked-up shooting is still an event worth dressing for. You will be walking for much of the day so ensure clothing is suitable for the prevailing weather conditions. Footwear dependant on time of year but good strong boots or wellingtons are recommended as the terrain can be uneven and wet. Travelling to the UK from within the EU needs no visa, other countries normally visa at airport of entry. We require all our guests to have third party insurance, this can be obtained by membership to any of the British sporting organisations, for third party and shoot cancellation insurance we recommend the policy offered by Hiscocks. It is standard practice to tip the gamekeeper at the end of a day’s shooting. 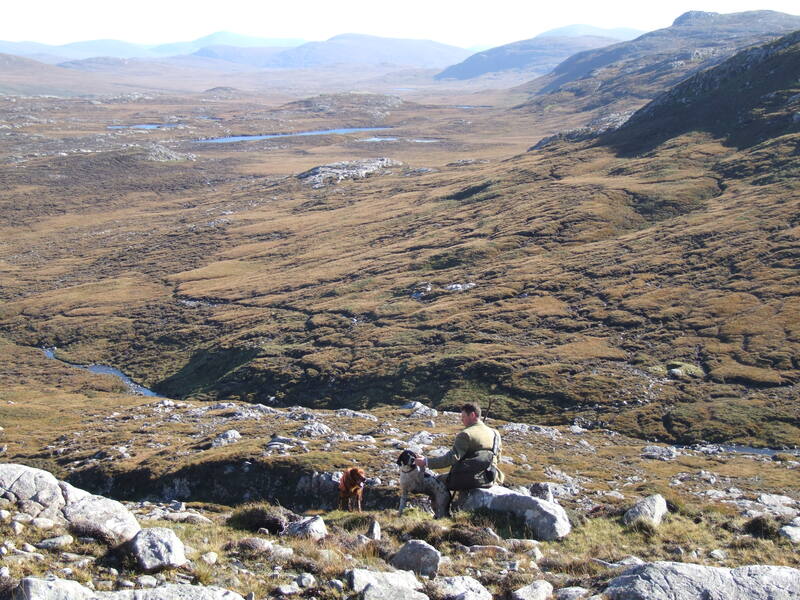 Standard for a small walked-up day would be £20 per gun. We welcome guns bringing their own dogs on these days, but please only well behaved and trained ones. In no other form of shooting are you so reliant on the ability of the dogs to provide your sport or quickly ruin the day for everyone. You need to honest with yourself about your dog’s ability: what makes it a pleasure in the house might not be what makes it a pleasure on the hill. If you have brought your own dog along to retrieve, please remember to keep it at heel while the pointing dogs are running. If you are not confident your dog will stay steady when birds are rising and guns are firing, then keep him on a lead until it is time for him to retrieve or ask another member of the team to hold him if you are shooting. Your guide/dogman will let you know when it is safe and prudent to send your dog in for the retrieve.